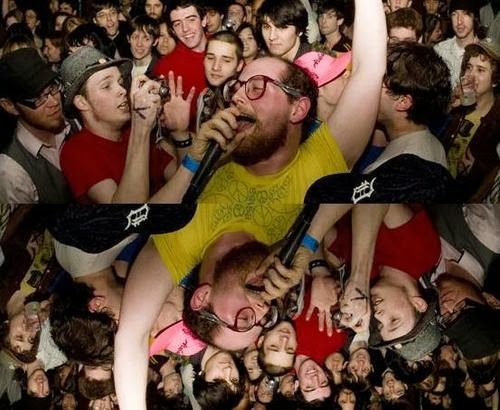 When it comes to imagination, my favorite artist will always be Dan Deacon. His live shows are legendary - mainly because he prides himself on making the audience part of the show. 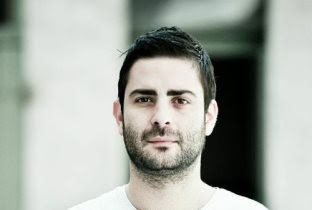 Whether it's dance contests, communal sing-a-longs or phone apps which sync lights and music, Dan is an innovator. He is a master at layering music - you can hear it in Snookered. That truly is magic. Check out the Vice / Noisey interview with Dan Deacon as well, below.